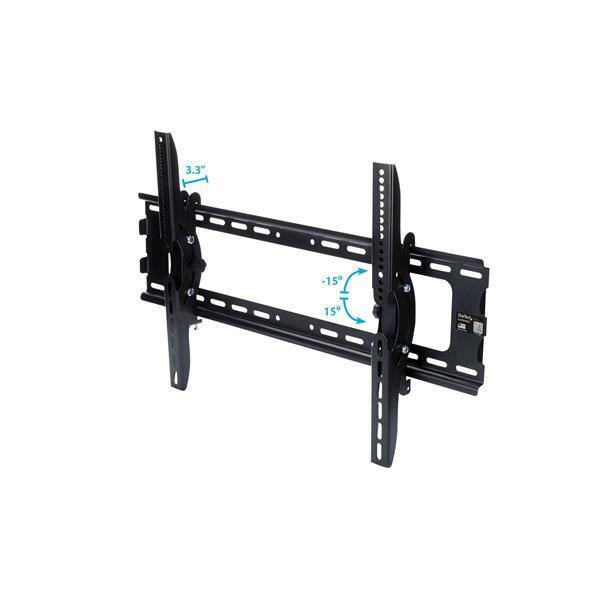 Maximize space while creating an impressive display with this flat-screen TV wall mount for large TVs or monitors. 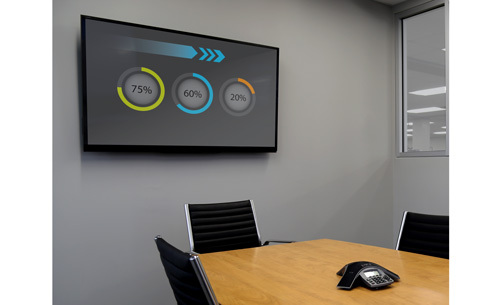 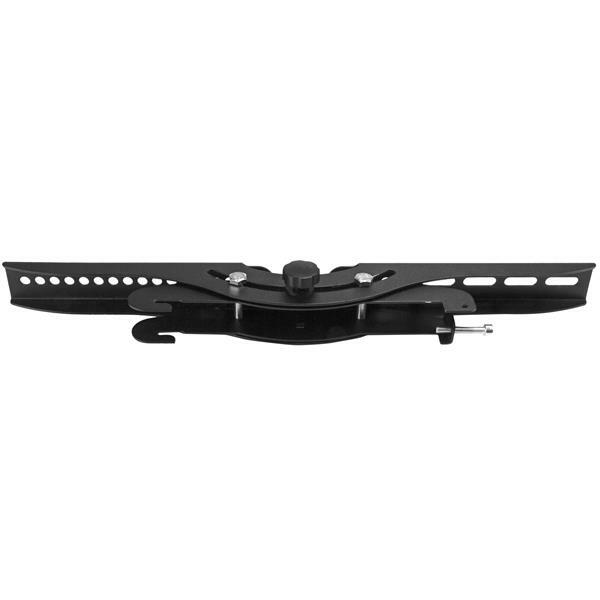 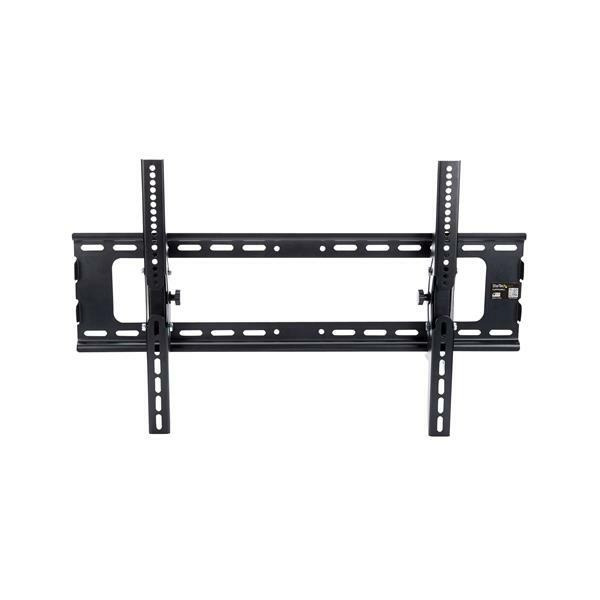 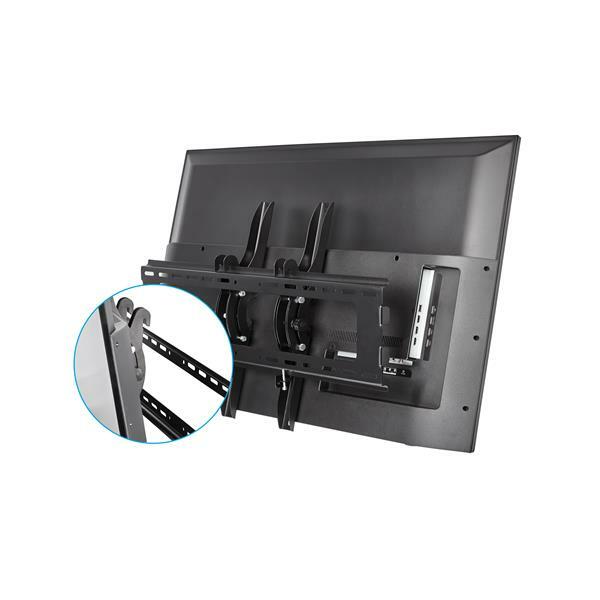 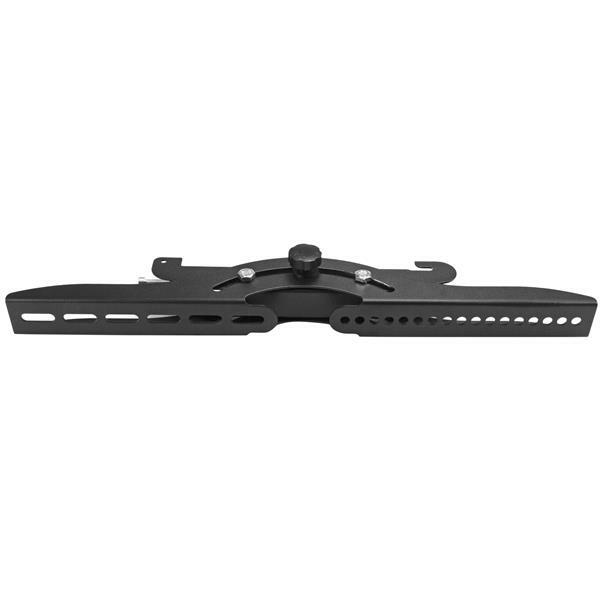 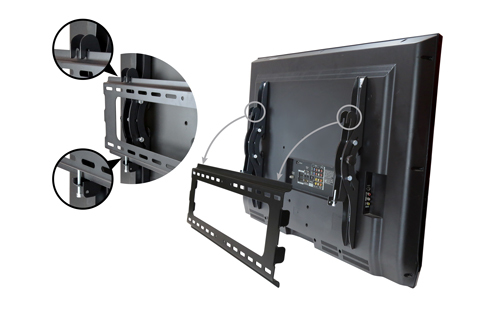 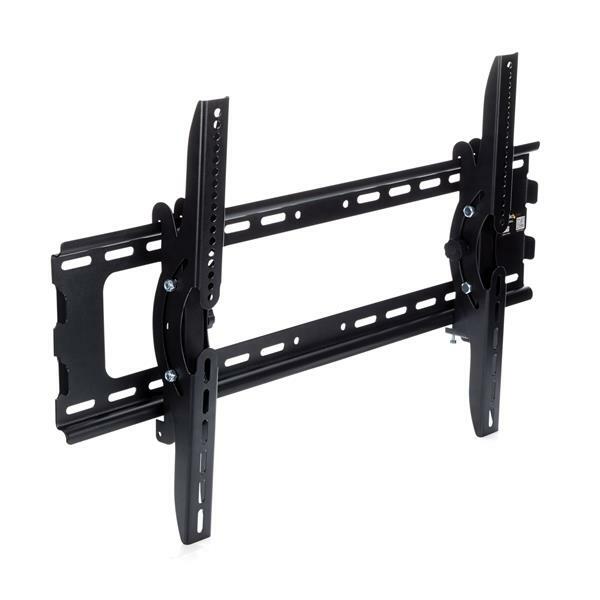 The heavy-duty wall mount securely supports a VESA Mount compliant TV from 32" to 75", with easy-to-use tilt adjustment for comfortable viewing. 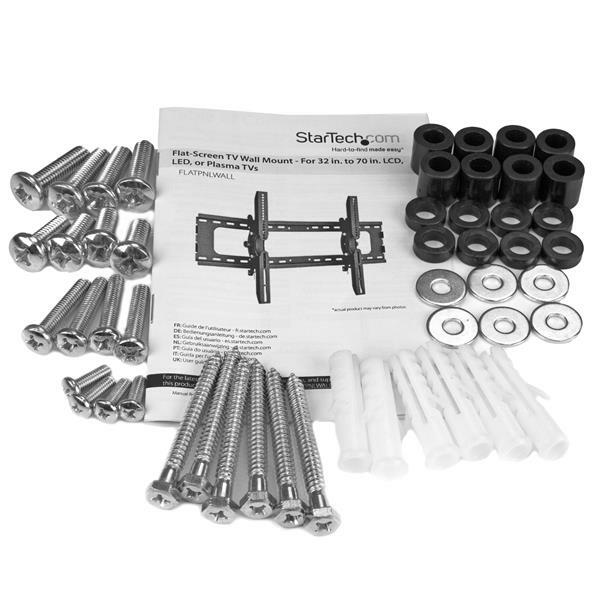 The FLATPNLWALL is backed by a StarTech.com 5-year warranty and free lifetime technical support.